Visual novel localiser MangaGamer have announced that they are bringing a third guest to this year’s Anime Expo. 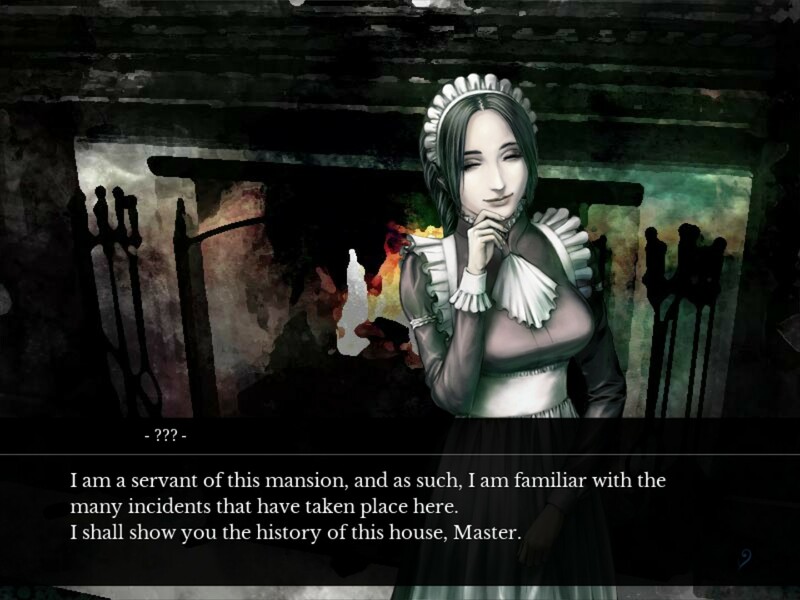 The guest is Keika Hanada, the writer of The House in Fata Morgana series and the head of the developer, Novectacle. There will be a Q&A Session which will include questions submitted online. The first entry in the series is currently available on Steam and MangaGamer.com. The fandisc is undergoing translation. June 19th, 2017 – MangaGamer Announces Surprise Guest for Anime Expo! With Anime Expo only a week and a half away, MangaGamer is unveiling another surprise guest for the LA convention! Joining the Visual Novel publisher will be Keika Hanada. Keika Hanada is the Head of Novectacle, as well as the writer and director for the highly acclaimed The House in Fata Morgana series, currently available on both MangaGamer and Steam.